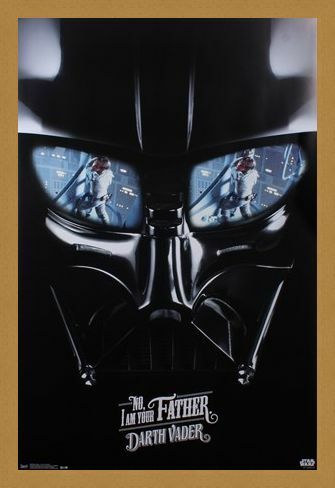 Film Maxi Poster: The scene where Darth Vader reveals himself as Luke Skywalker's father in George Lucas's epic creation, Star Wars: The Empire Strikes Back, is perhaps one of the most iconic moments in cinematic history. 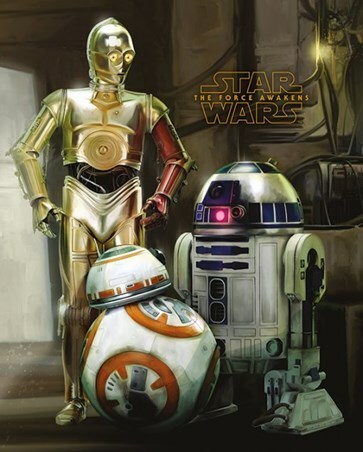 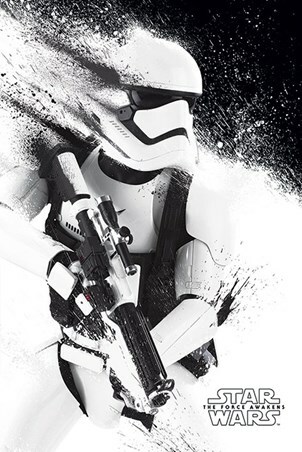 If you are a Star Wars fanatic then this poster is sure to be of high interest to you and will make a superb addition to your collection. 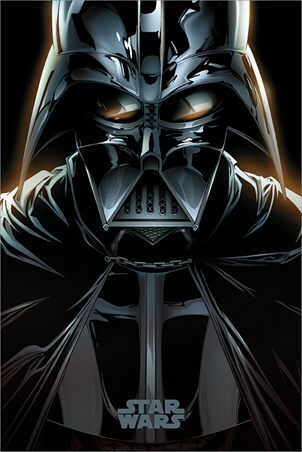 Look through the Sith Lord's black mask and see your son hang on for dear life - what would your next move be? 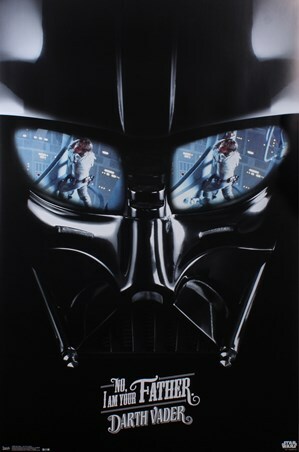 High quality, framed Darth Vader - I Am Your Father, Star Wars poster with a bespoke frame by our custom framing service.